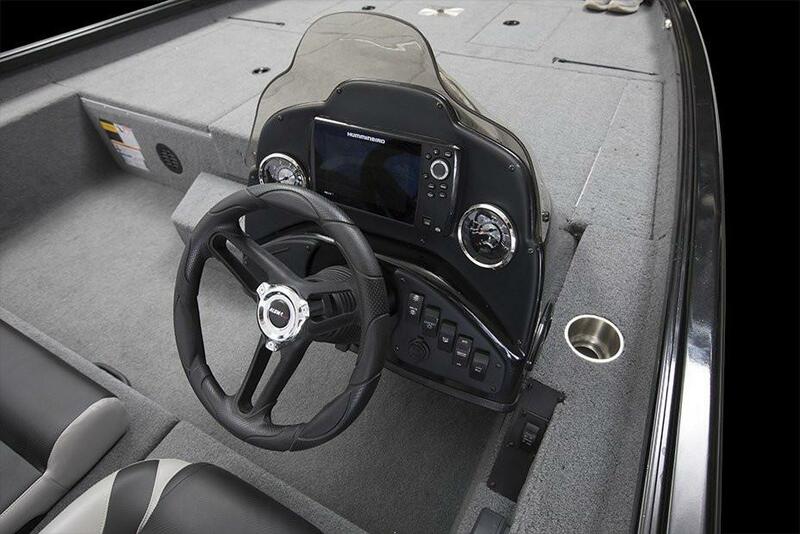 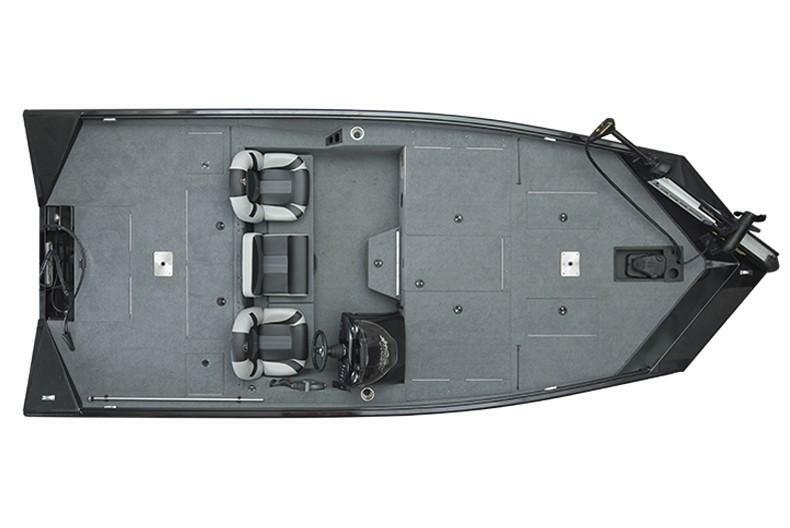 From its all welded one piece hull, its 20' length, and massive 98" beam the All New XB 200 delivers an exceptional bass fishing layout for the weekend club angler to the professionals alike. 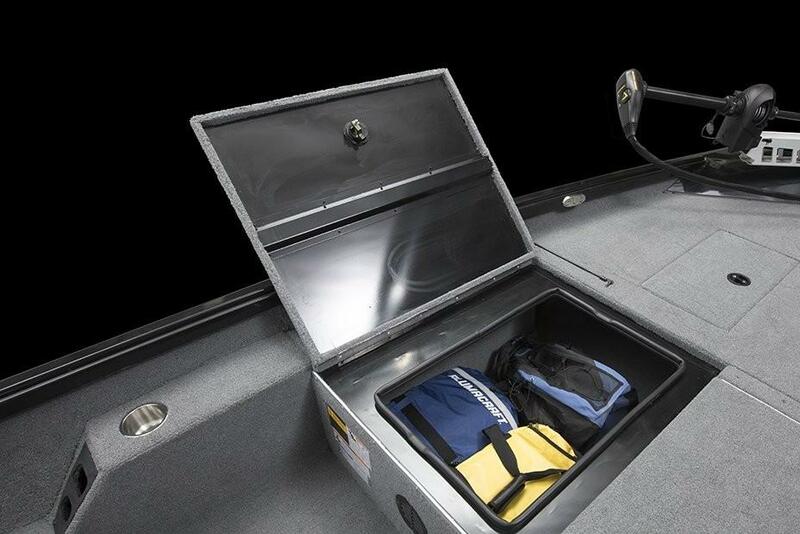 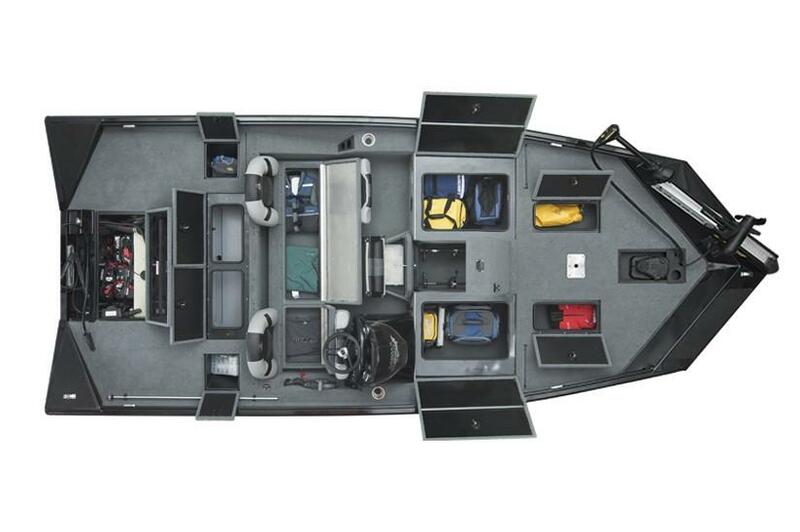 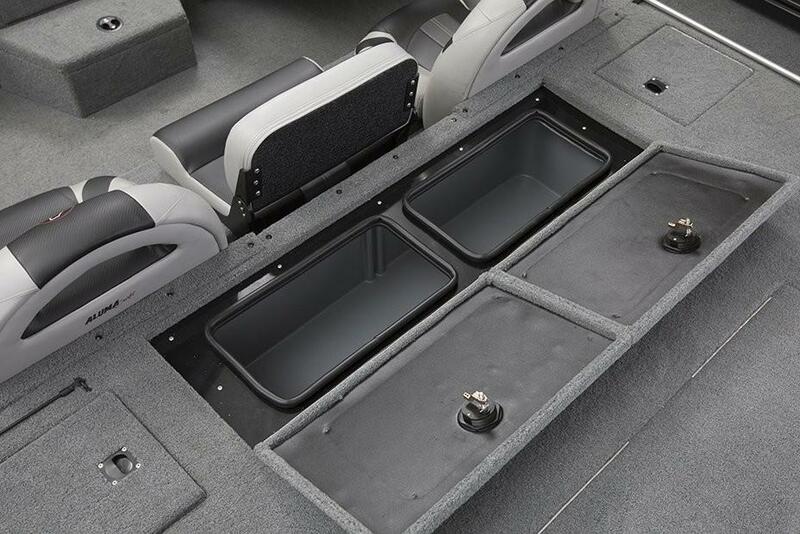 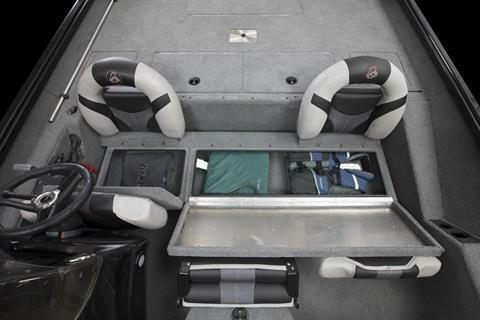 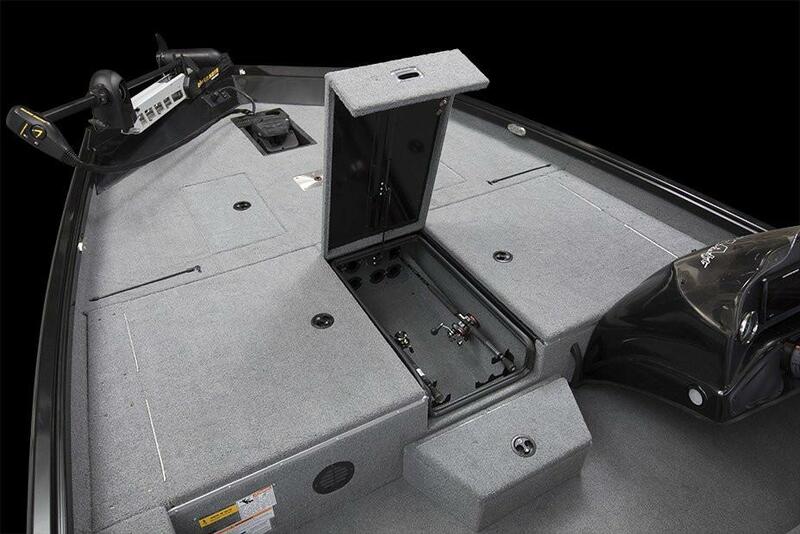 The Huge storage areas make sure you will have all the tackle and rod storage you will ever need. 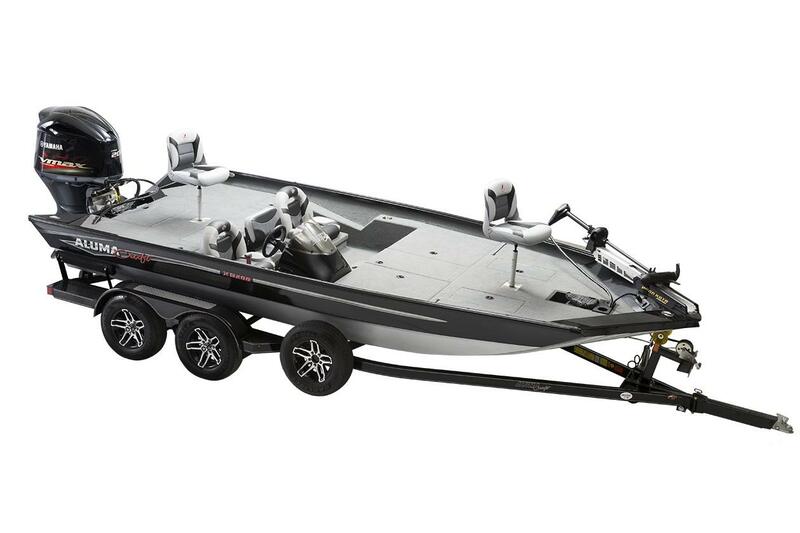 Match this powerhouse with your engine of choice up to 200hp to get you to the honey hole quickly.